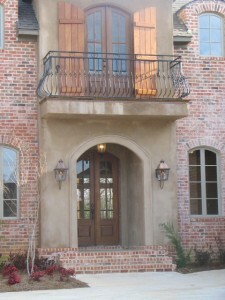 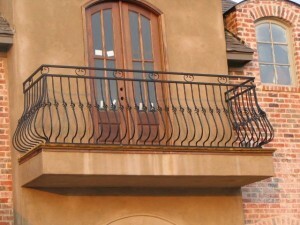 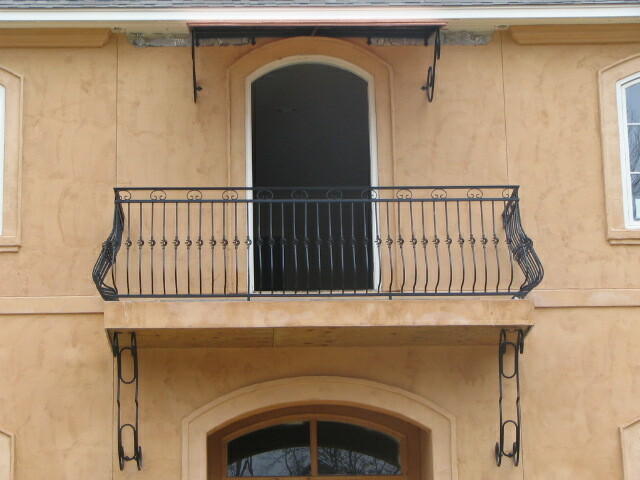 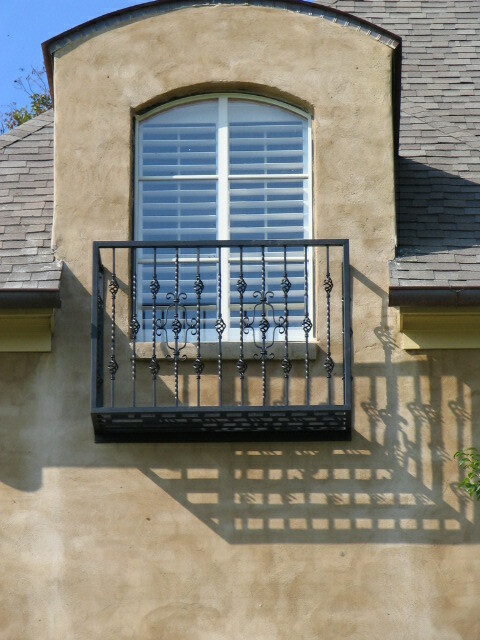 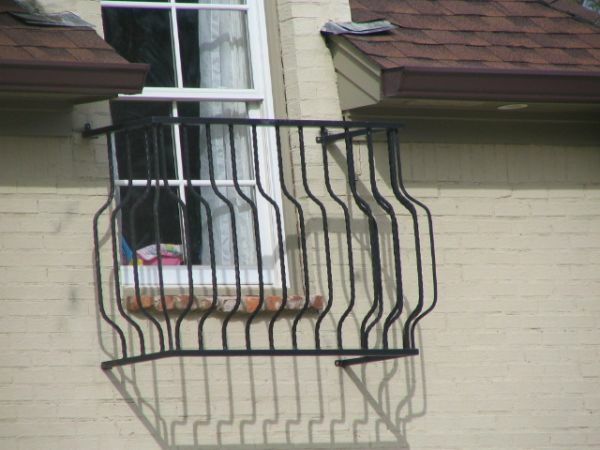 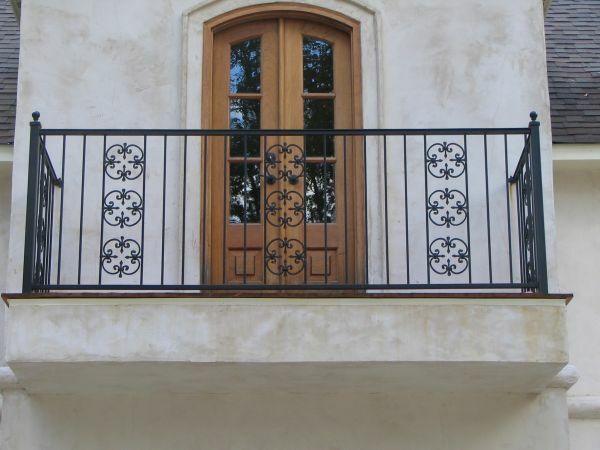 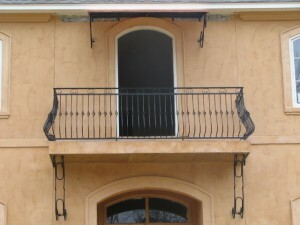 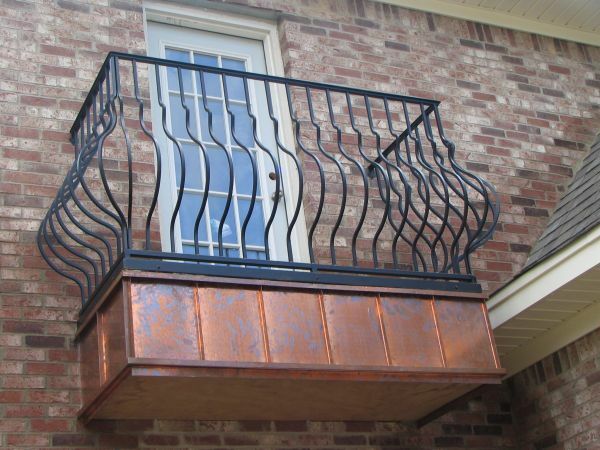 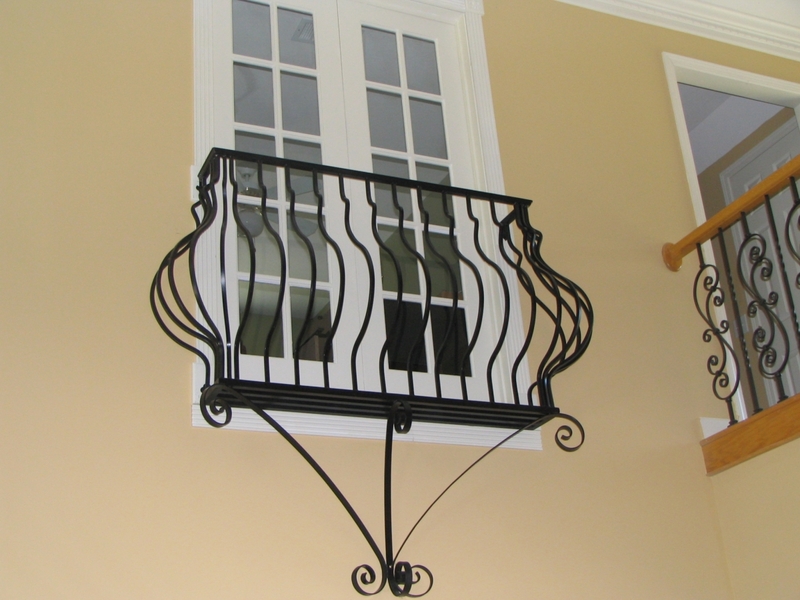 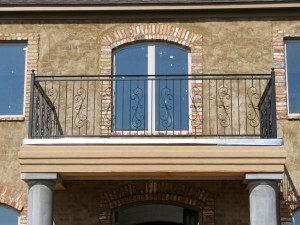 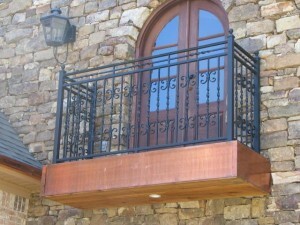 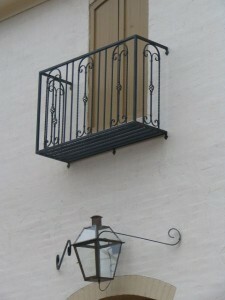 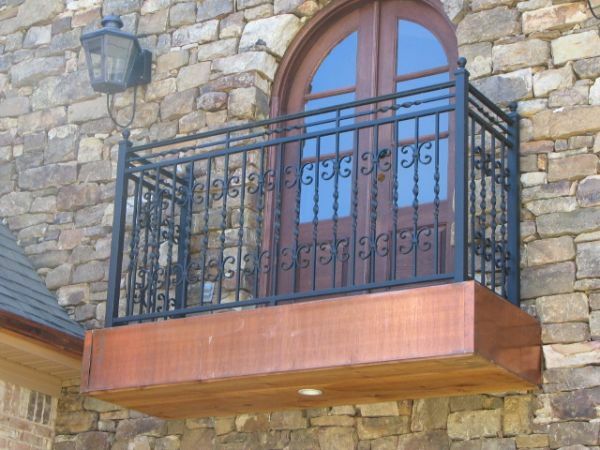 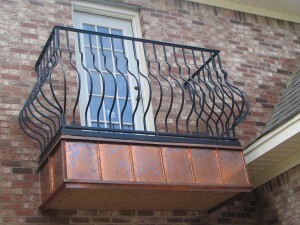 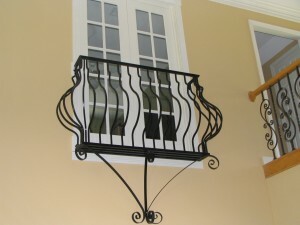 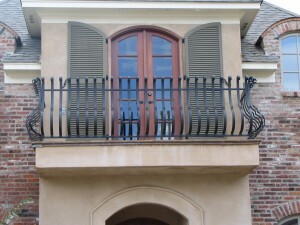 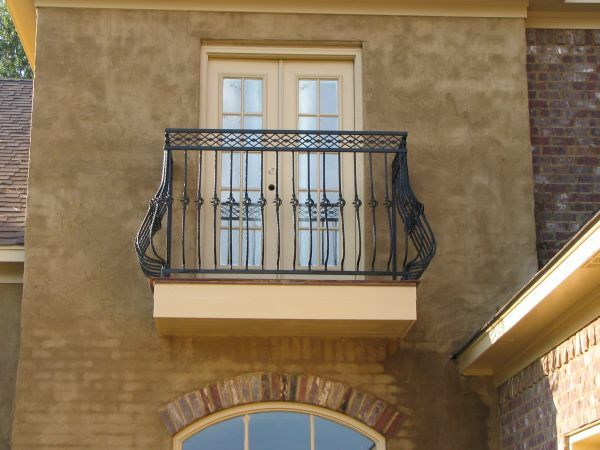 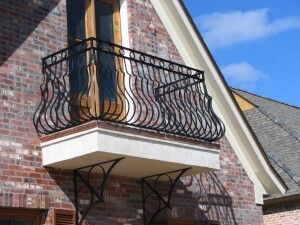 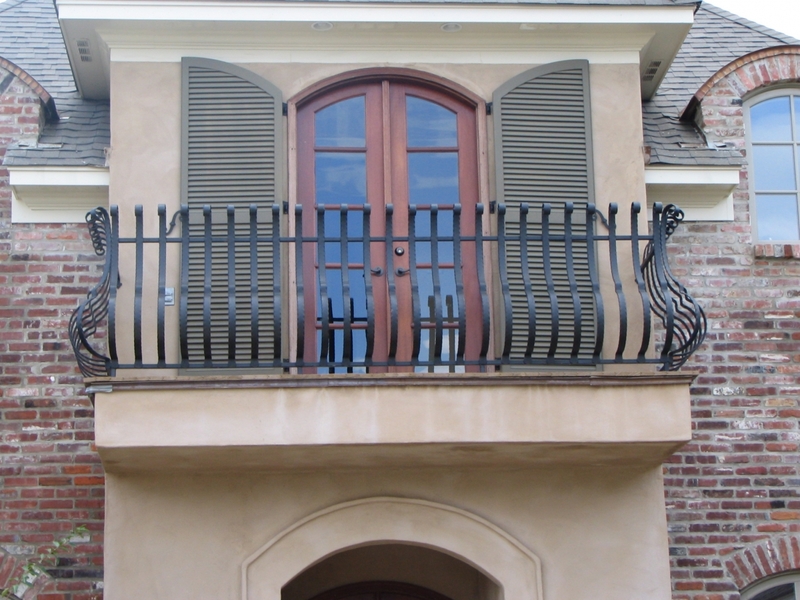 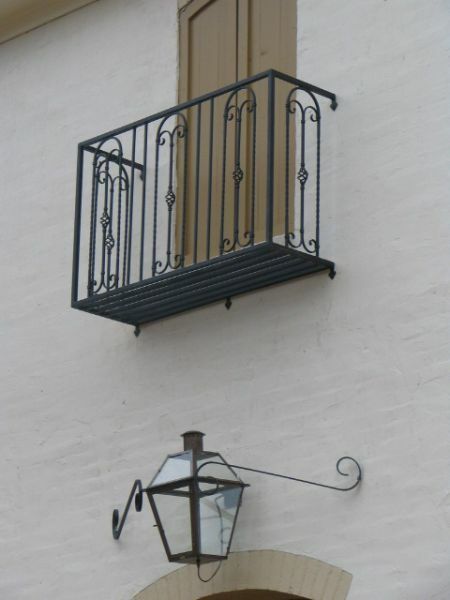 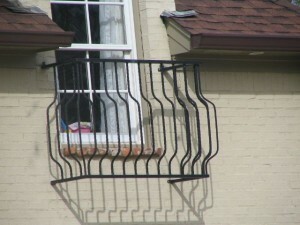 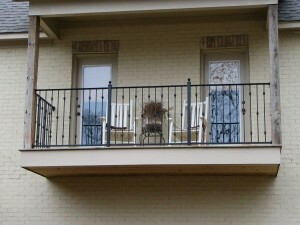 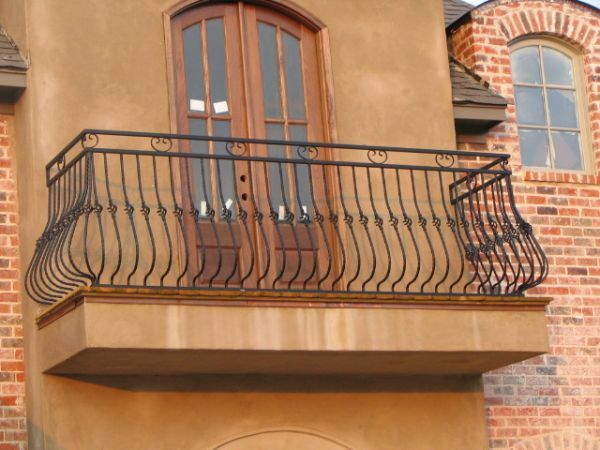 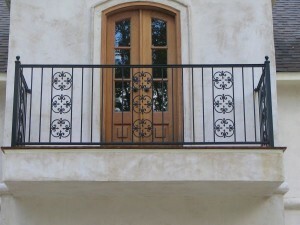 Balconies can be decorative or fully functional. 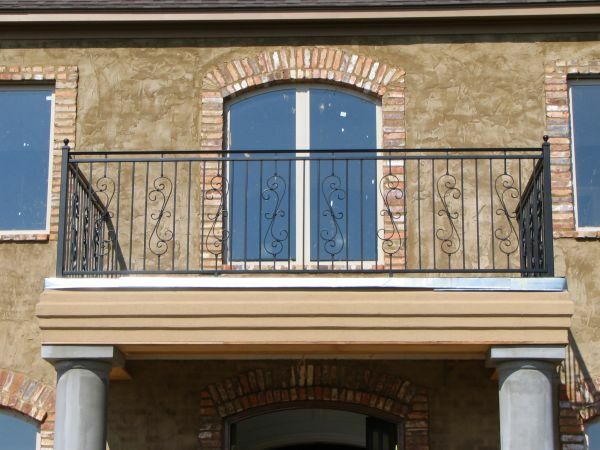 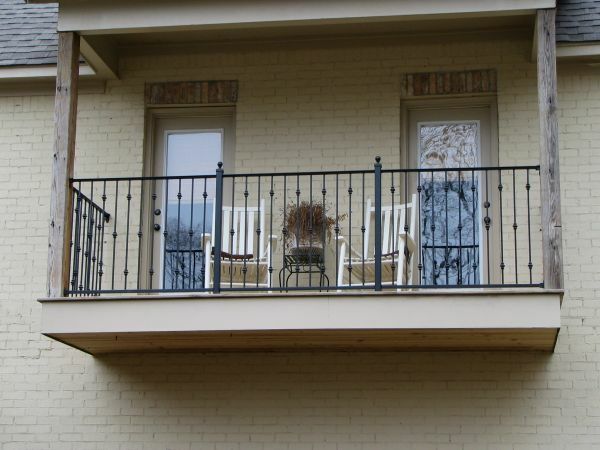 We can construct integral, structural, cantilevered, or decorative balconies for you. 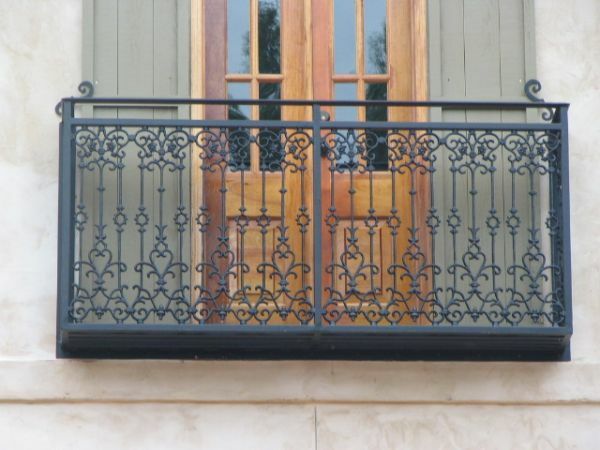 If you'd like to talk with one of our salesmen or designers, if you'd like more information, or if you're just plain curious, just give us a call, come visit, or send us an email and we'll get back to you right away.